Zoey Dollaz has been steadily feeding the fans music throughout the year. After blessings fans with Sorry Not Sorry, he follows it up with his latest EP, Who Don't Like Dollaz 2. 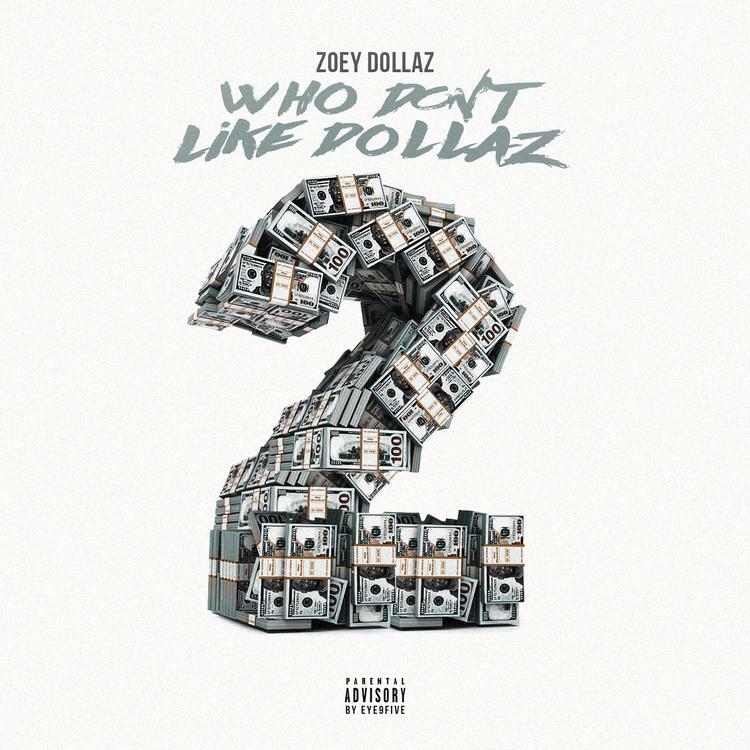 Zoey Dollaz comes through with the sequel to his 2015 project, Who Don't Like Dollaz. The rapper's five-track EP features the previously released single, "Moonwalk" with Moneybagg Yo which was included on the Sorry Not Sorry tracklist. Zoey Dollaz brings a slew of collaborators on the project. In fact, all five songs include at least a single feature. Dollaz taps YBN Nahmir, Tory Lanez, Smokepurpp, Lil Yachty, John Blu , Ricky Remedy and of course, Moneybagg Yo. On the production side, Dollaz links up with Ricky Remedy, who produced two songs on the tracklist, as well as Blu Beats, Ronny J and Z3N.